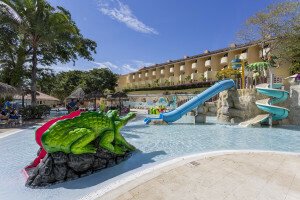 There’s nothing better that traveling with your family, but when you’ve got kids that are not even three yet, planning for a nice relaxing vacation can become a real challenge. 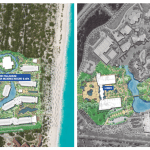 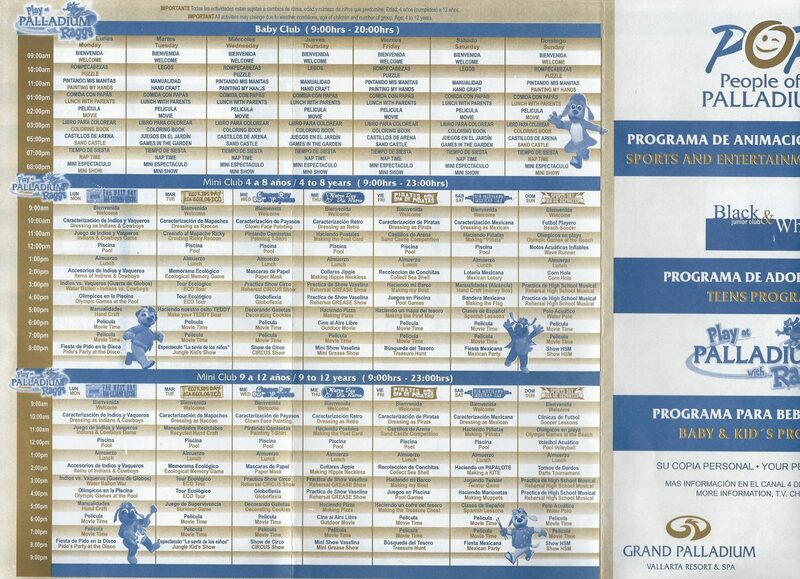 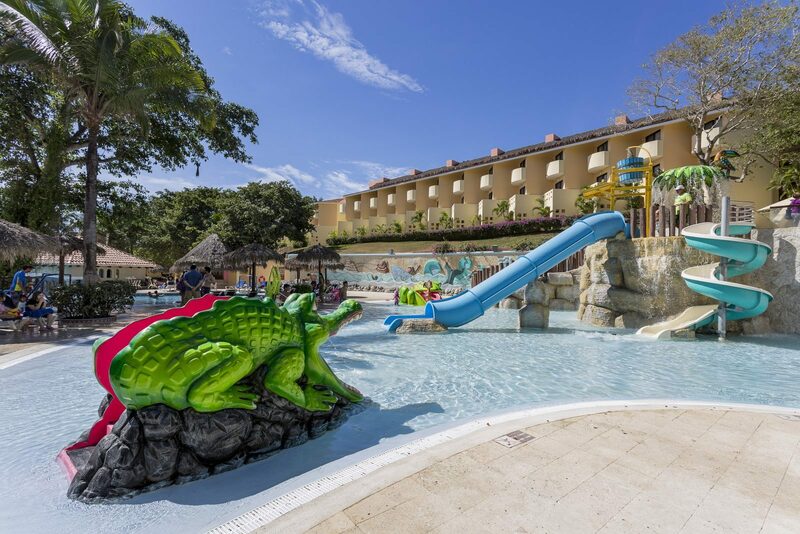 You have to make sure that the Hotel has children-friendly facilities, and of course, a wide variety of entertainment options. 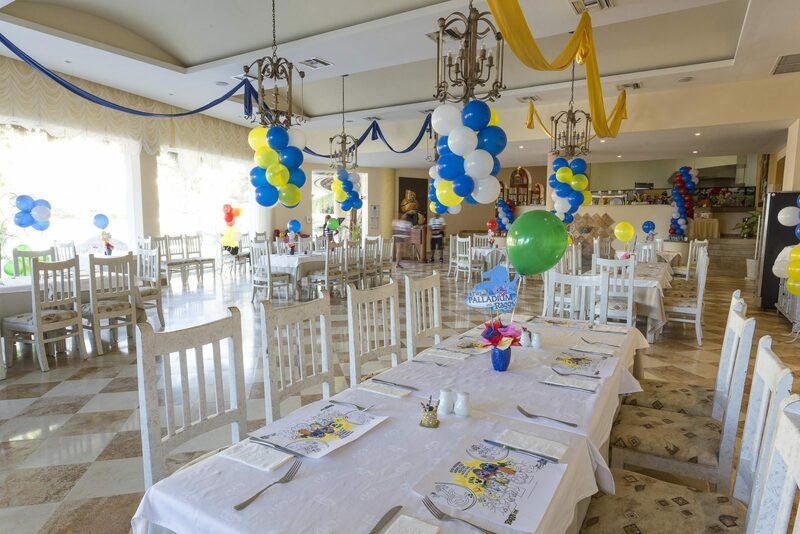 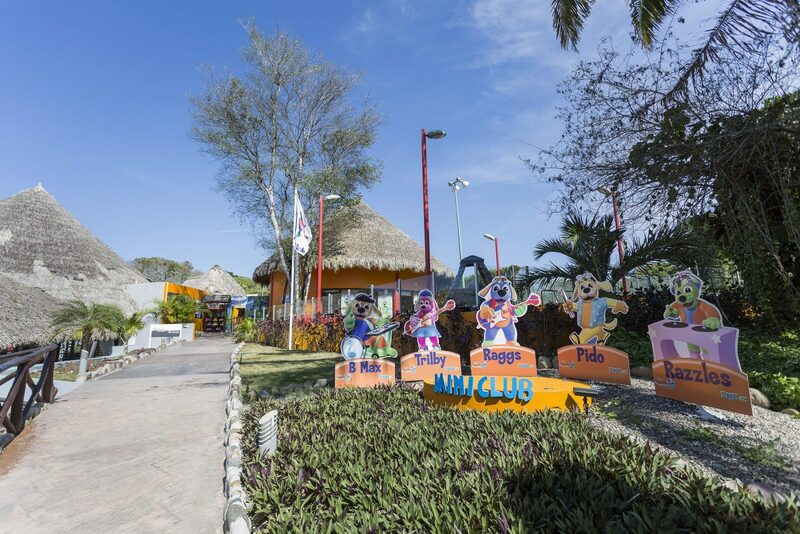 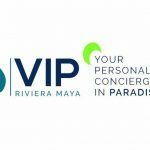 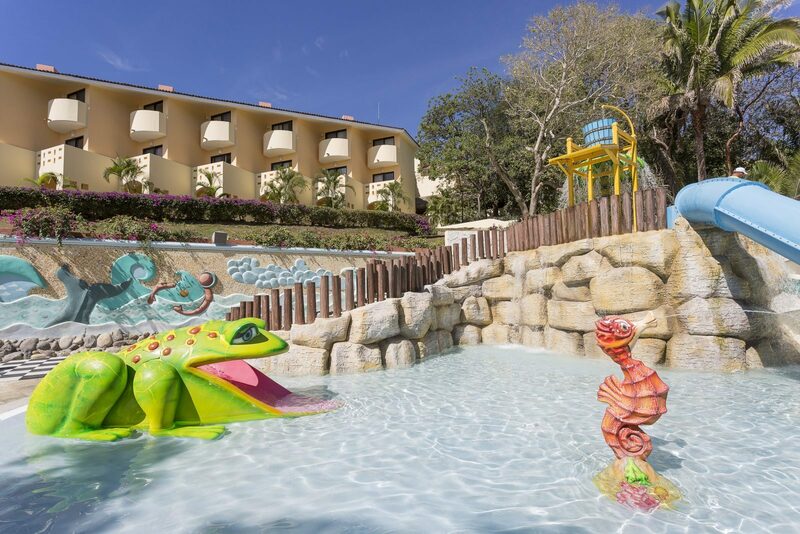 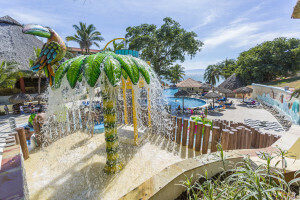 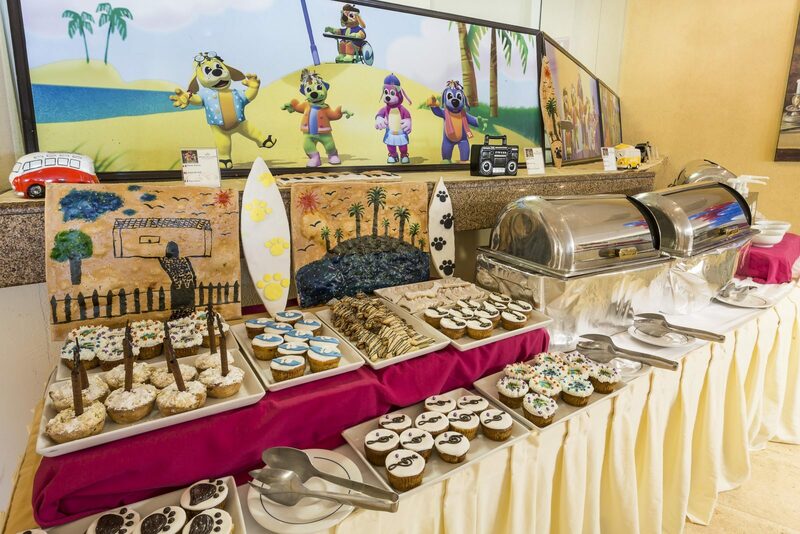 With this special public in mind, Grand Palladium Puerto Vallarta Resort & Spa Complex offers the Baby Club for children between 1 and 3 years old, Mini Club for children ages 4-12 and The Teen Black & white Club for youth ages 13-17, completely free! 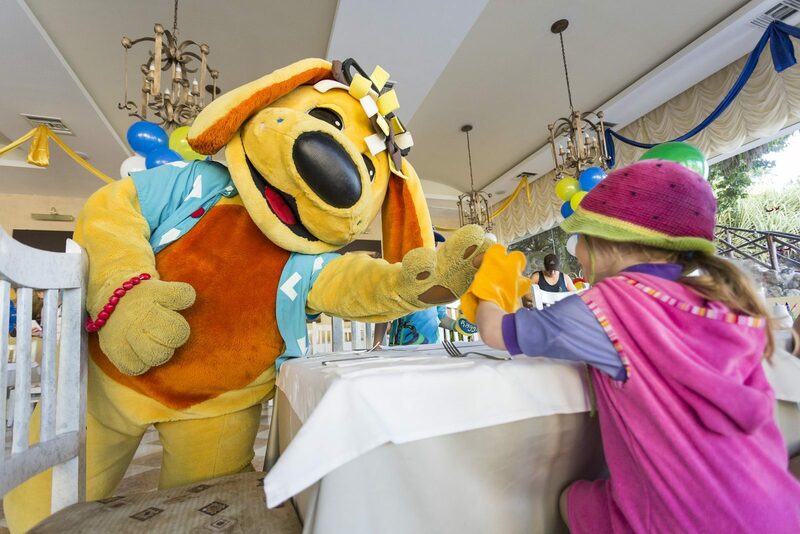 Breakfast with Raggs will make veggies and fruits delicious: kids can enjoy diverse culinary creations from canine cauliflowers to dog-shaped pancakes with blueberry eyes. 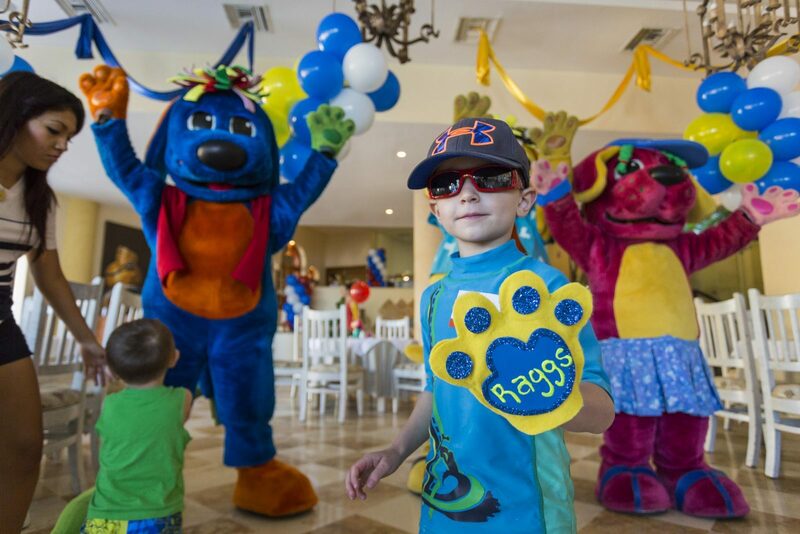 The Raggs chracters are more than happy to participate in the numerous evening shows organized in the Kids Clubs. 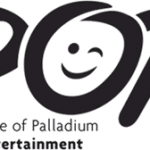  Expect a Raggs surprise appearance during the exclusive Mini Grease show, a genuine reincarnation of the famous movie starring children as protagonists accompanied by the POP dancers. 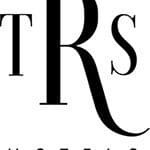 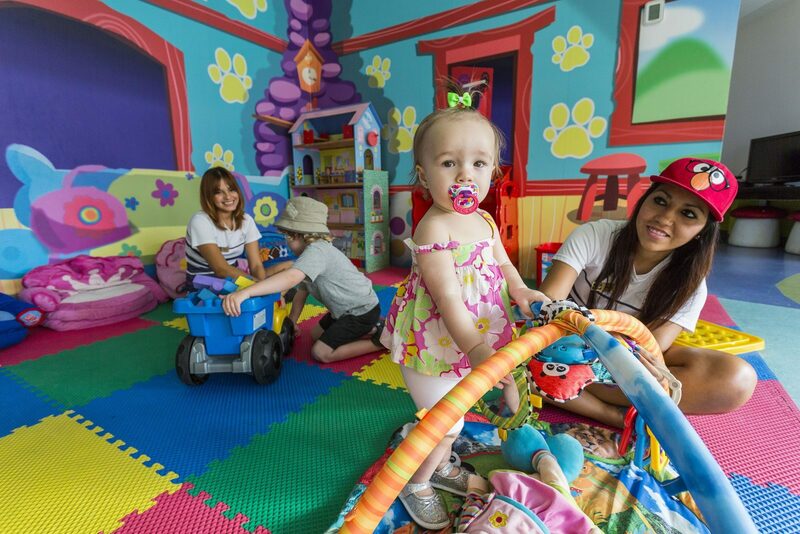 Parents can also arrange for special private playtimes with Raggs for an added fee. 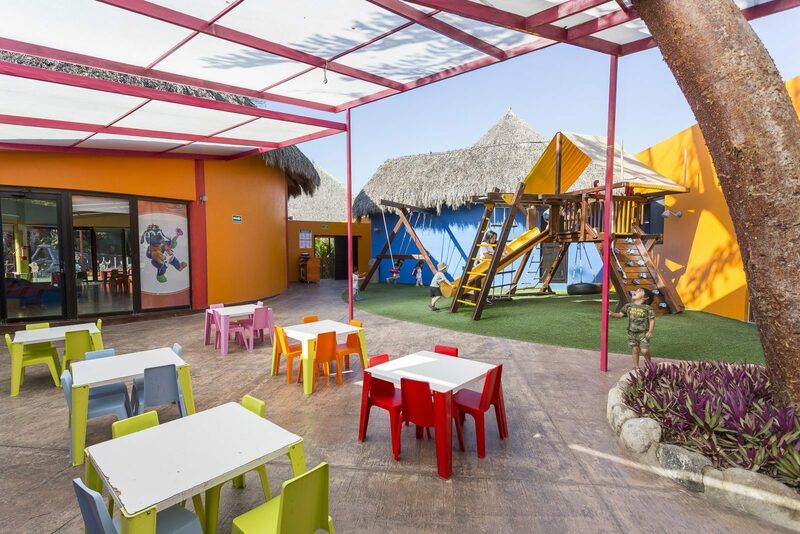 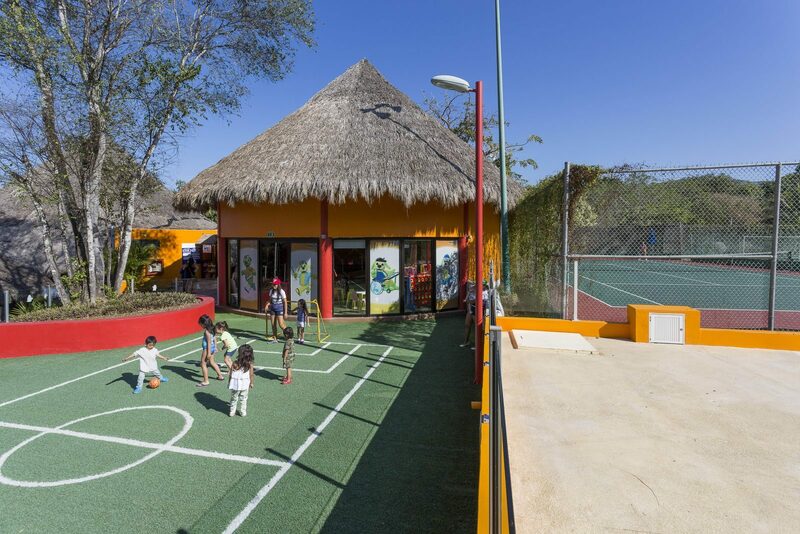 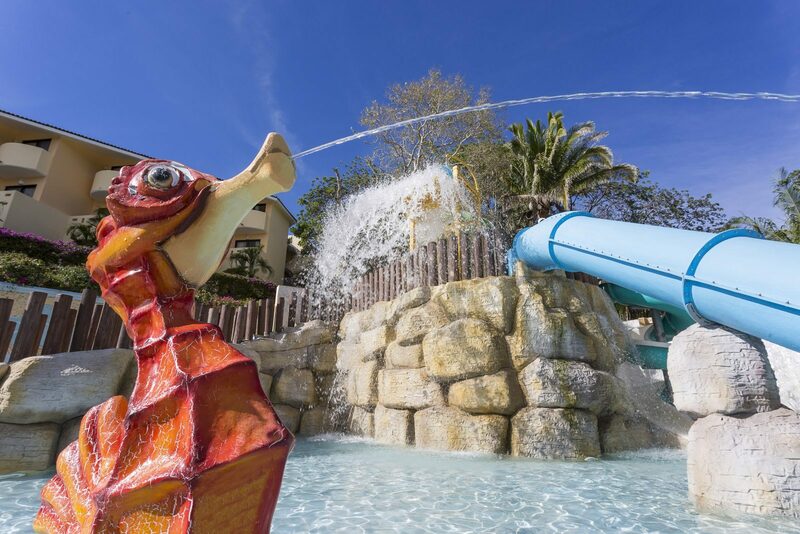 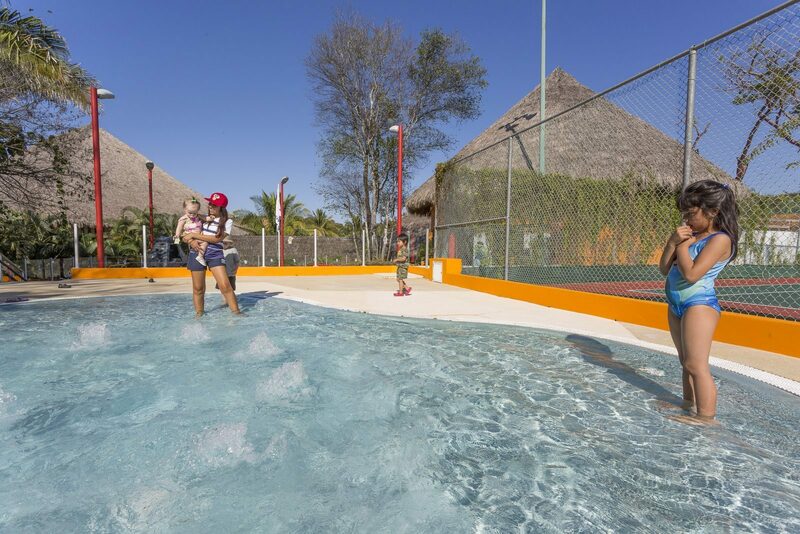 Grand PalladiumVallarta’s children’s facilities feature the recently renovated Children’s clubs with playground, baby-sitting(fee), baby cribs, high chairs for restaurants, special children menus. 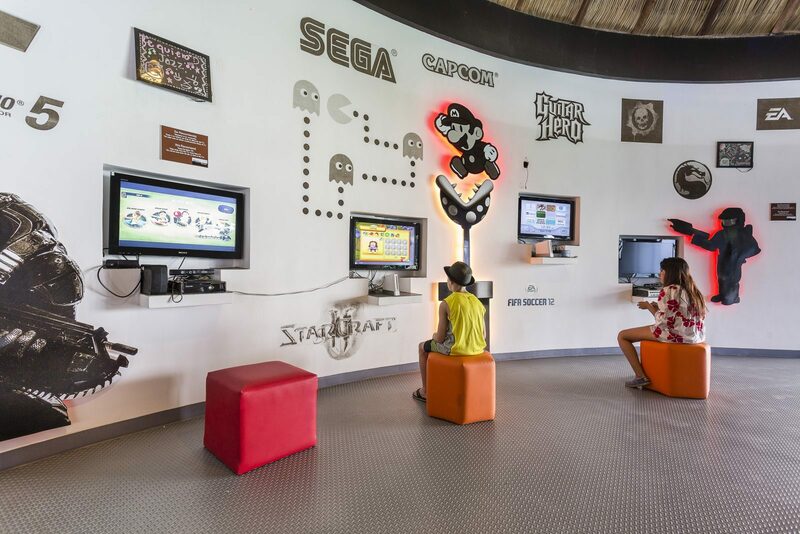 Mini Club with videogames (XBOX, Play Station y Wii), crafts area, mini theater to see movies and mini shows, playground outdoor, swimming pool, multipurpose field and video projector for video games. (1 – 3 years old) offers a special package. 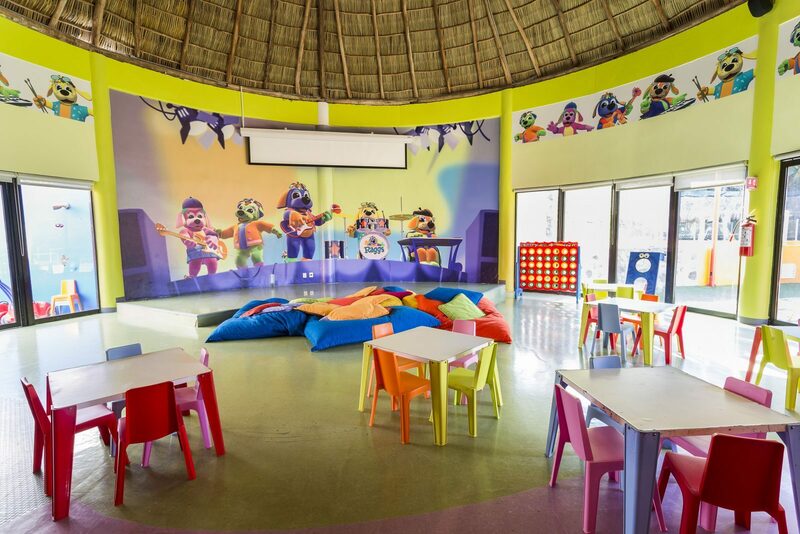 (4 – 12 years old) offers special package that includes backpack, cap and crayons.  For leisure activities, teens can relax and enjoy adult level video games and computer access. 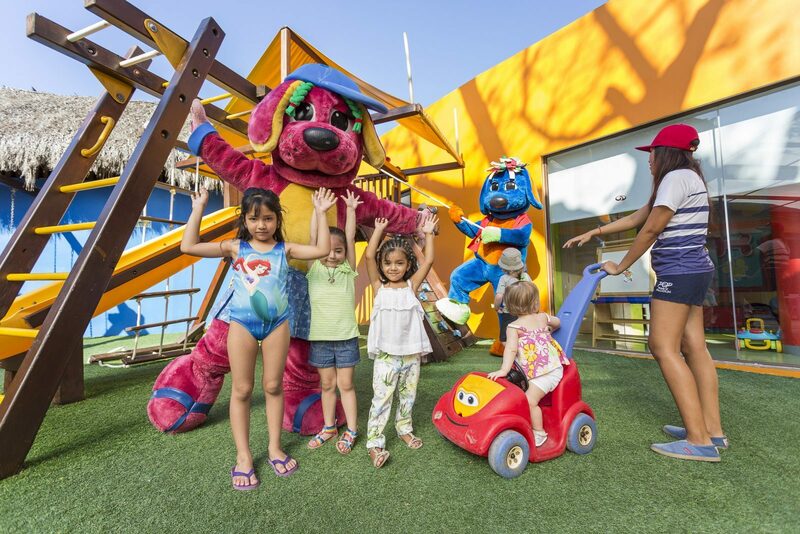 Supervised disco during the evening so you can party with your new friends. 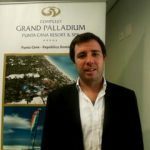 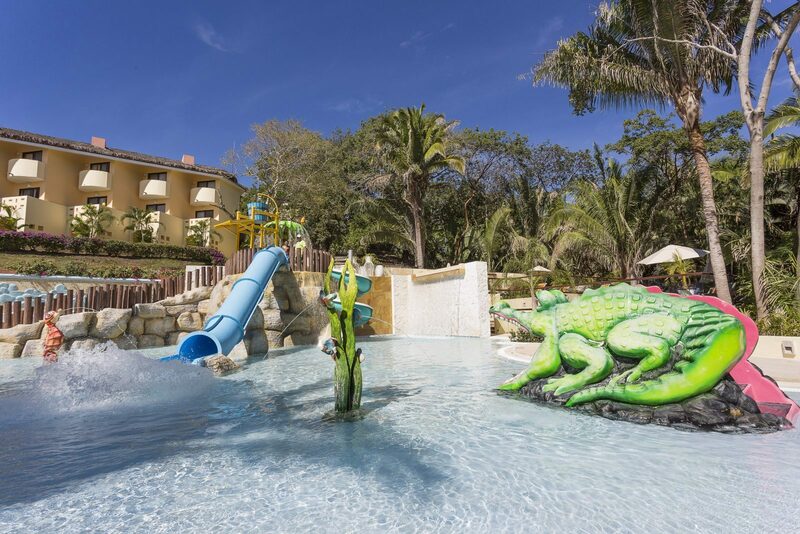 The Grand Palladium Vallarta has a fun waterpark for kids up 12 years old.